Most people think of arthritis in terms of physical signs and symptoms — your bones creak and joints crack. We tend to think of physical solutions to arthritis also. 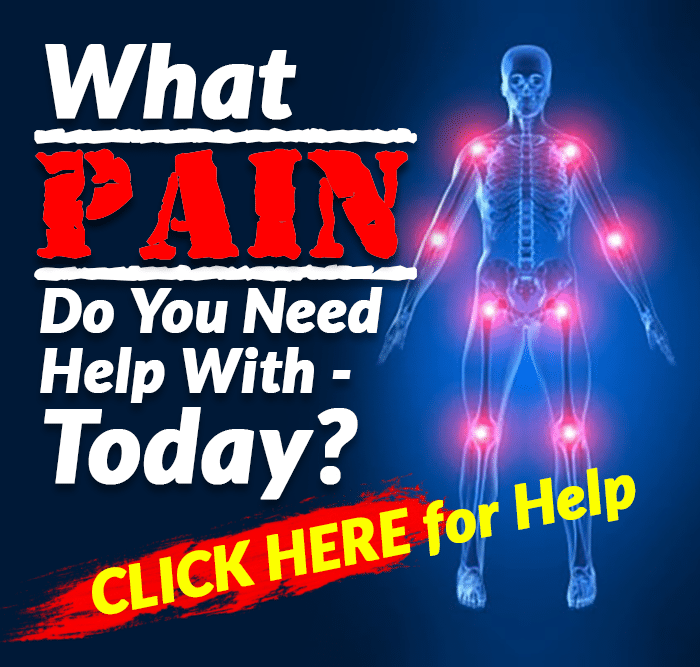 Do you need a joint replacement or a brace? Whatever the case, arthritis is a complex problem and metabolic factors should also be considered. 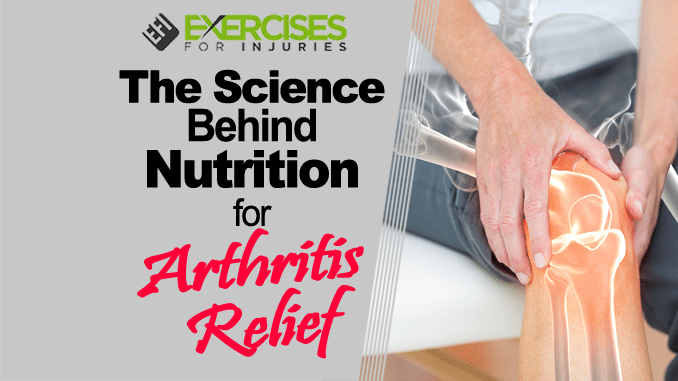 Let’s take a look at how nutrition may influence arthritis and its associated symptoms. All of these have different mechanisms of action, so any type of nutritional approach to treatment may vary between them. 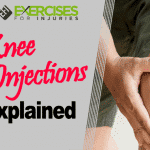 In this article, we’ll focus on osteoarthritis since it’s the most common and more likely associated with exercise and injury. By far the most common form of arthritis is osteoarthritis. This type of arthritis occurs due to “wear and tear” as cartilage in the joints breaks down. OA is more common in older adults, and people who have had injuries to their joints are also at higher risk. In time, your cartilage may wear down to the point where bone grinds directly against bone. If you look carefully at the risk factors for osteoarthritis, many of them don’t have much of a metabolic component. However, something about fat tissue gives us a hint about how nutrition might influence osteoarthritis. The key is inflammation. Recent research suggests that osteoarthritis is as much a metabolic disease as it is a physical one. The theory is that lipids (fats) somehow contribute to cartilage destruction. This might partly explain why this form of arthritis is more common in women. Females have a higher concentration of body fat on average compared to men. Although it may sound counterintuitive, there is actually one type of fat that may benefit those suffering from OA — omega-3 fatty acids. The most important omega-3s are eicosapentaenoic acid (EPA) and docosahexaenoic acid (DHA), which are found in fish, and alpha-linolenic acid (ALA), which is found in nuts and seeds. The reason omega-3 fatty acids may help prevent or treat OA is that these substances decrease inflammation. In some people, X-rays of their joints show arthritic changes, but they have no pain. 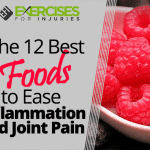 Instead, inflammation causes pain, and it may also contribute towards faster joint space damage. Be careful as some fish may have high levels of mercury and other toxins. Try to limit your consumption of mackerel, wild swordfish, tilefish and shark. Also, farm-raised fish of any kind may be higher in contaminants. Wild-caught fish are best. If at all possible, it’s always best to go for a natural source of any nutrient or vitamin. For instance, wild-caught salmon is a great source of omega 3s. Two servings of fatty fish per week should be enough to meet your omega-3 needs. However, in some cases, supplements may be useful. The typical recommended dose is 1,000 milligrams of omega-3 fish oil per day in supplement form. Try to buy fish oil in triglyceride form that also contains antioxidants or essential oils. This combination helps prevent the supplement from becoming rancid or stale. If you are going to take a supplement, make sure you consult with your doctor first. High cholesterol has also been associated with osteoarthritis. This may be related to excess body fat. However, the link probably goes beyond body weight issues. 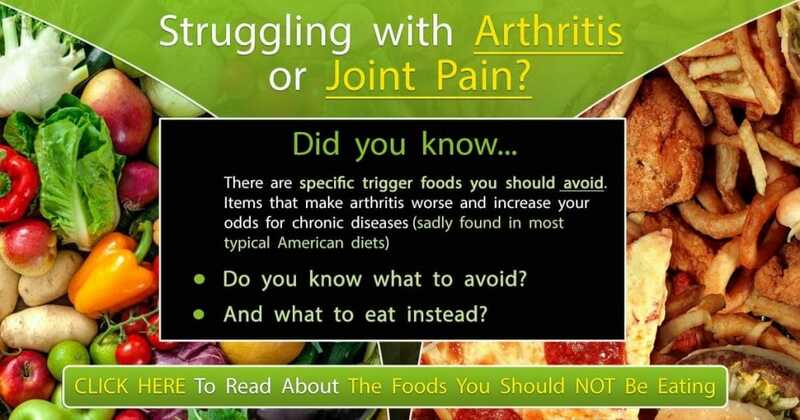 Currently, nobody recommends taking a cholesterol-lowering medication to treat arthritis. Lowering your body weight, however, may lower your cholesterol and reduce stress on your joints. Another study revealed that low vitamin D might be associated with worsening OA. Vitamin D is synthesized by your skin when exposed to the sun. You don’t want to overdo sun exposure, but 10 to 15 minutes of direct sunlight twice a week will help keep your vitamin D levels optimal. You can also get vitamin D from fatty fish, beef liver, cheese, egg yolks and fortified milk sources. Turmeric is a spice used in many curry dishes, and it’s a powerful anti-inflammatory agent. In Japan, research showed that turmeric reduces inflammatory markers like interleukin (IL)-6. This inflammatory cytokine is involved in rheumatoid arthritis. Turmeric can be used as a spice for cooking, and it also comes in supplement form. A commonly recommended dose is 1,000 mg per day. Glucosamine is a component of cartilage. Studies have been mixed about the benefits of glucosamine supplements for treating arthritis. The most natural way to consume glucosamine is by preparing a bone broth. Liquid supplements are easier for the body to absorb than a powder. Even though osteoarthritis is associated with physical signs and symptoms, a metabolic component is certainly part of the picture. If you follow the guidelines in this article, combined with keeping your weight down, you might find yourself with a lot less pain and more mobility.